Something to Muse About: MOCKINGJAY PART 1 Worldwide Trailer Debut! The countdown is finally over! 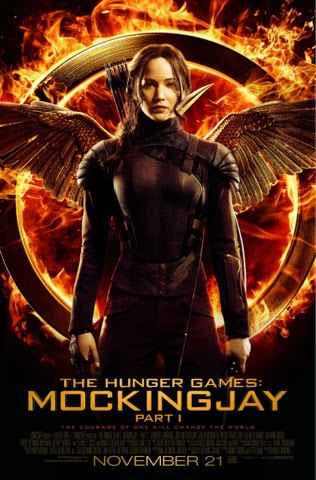 This morning, the BRAND NEW trailer for the most anticipated film of the year, THE HUNGER GAMES: MOCKINGJAY – PART 1 debuted on TheHungerGamesExclusive.com. Mark your calendars now because advance tickets will go on sale October 29 at 12PM ET / 9AM PST! In conjunction with the debut, be sure to check out The Hunger Games Exclusive Series #2, includingexclusive new images and interviews with Jennifer Lawrence, Liam Hemsworth, Natalie Dormer, Mahershala Ali, and more on TheHungerGamesExclusive.com.